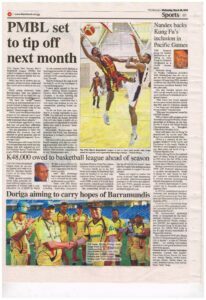 Stanley Nandex is one of PNG’s most famous and successful international athletes. 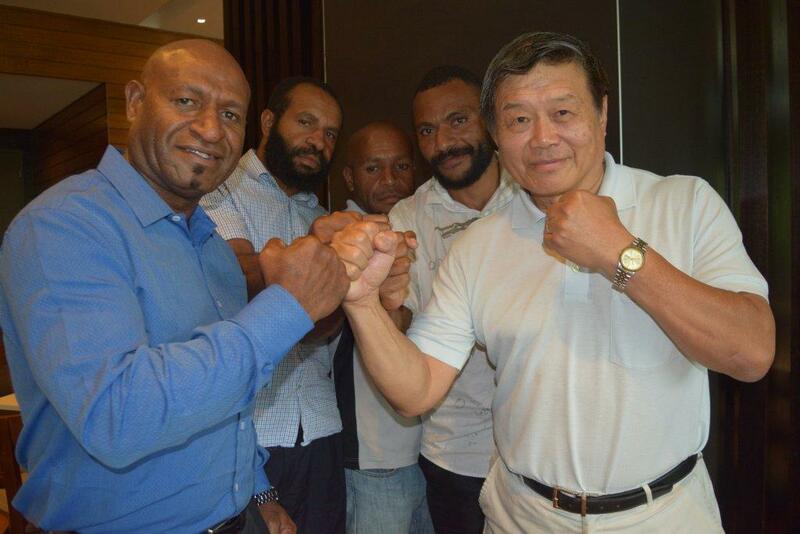 He is seen in the photo attached with Geoff Hui (President PNG Kung Fu Wushu Association). Since his support PNG has seen a considerable upsurge in interest in SANDA. It is anticipated that kung fu/wushu will meet the first condition of acceptance as a pacific games sport in July this year.